School success stories are some of our favorite features here at ShiftED (need we say: DUH!). 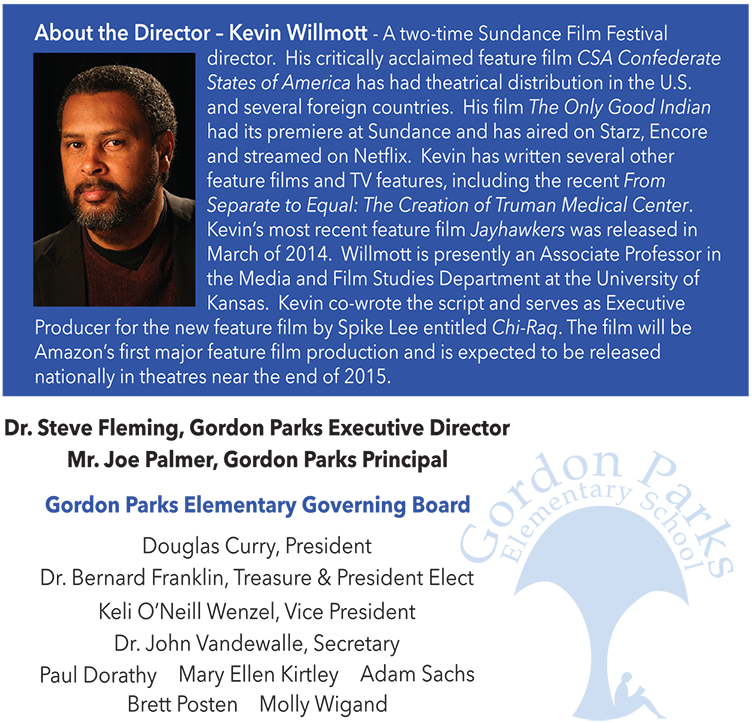 Next month a once-imperiled charter school will be featured in a film premier of its own name: Gordon Parks Elementary. 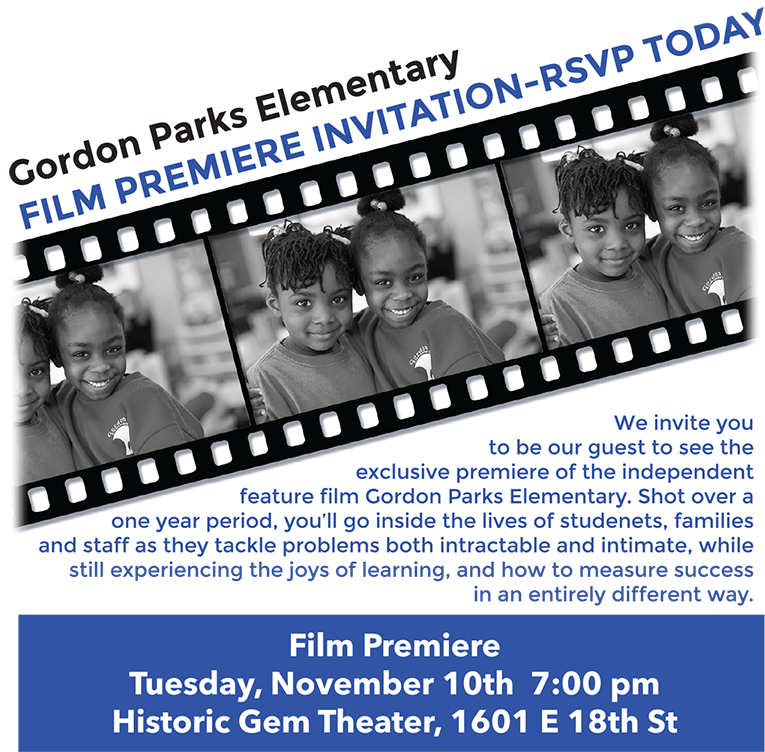 If you reside in the Kansas City area, we encourage you to RSVP immediately for this wonderful glimpse into the Gordon Parks Elementary School’s journey, and into the lives of the school’s myriad stakeholders.